Fantastic game in memory of Shaun Lewis (Cwmllynfell RFC). 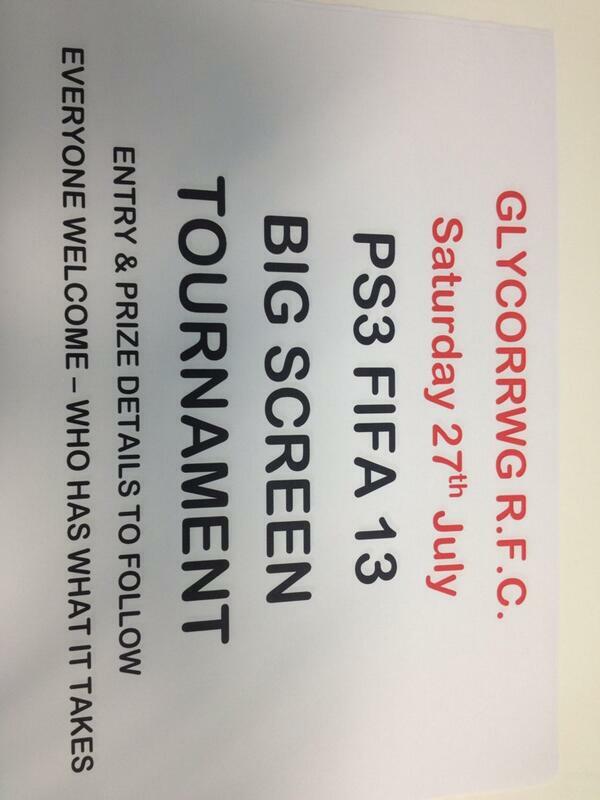 For anyone who's interested @Glyncorrwgrfc u7's u8's & u9's start training at 5:30 this Friday at glyncorrwg. New players very welcome.